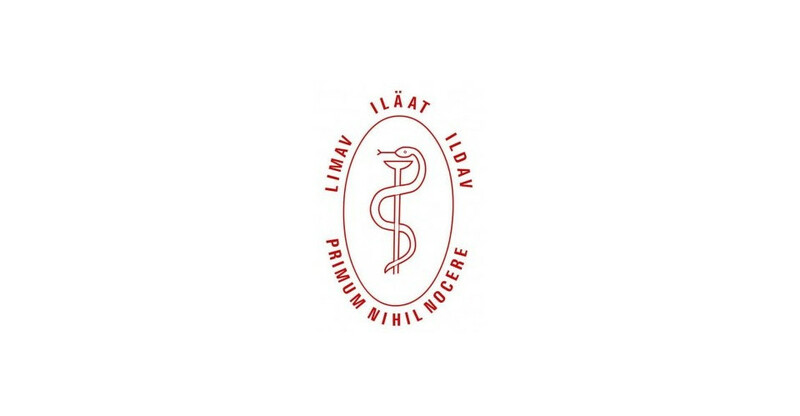 ﻿ Support International Doctors of LIMAV! Support International Doctors of LIMAV! The association and the animal victims of vivisection, thank you for your help.